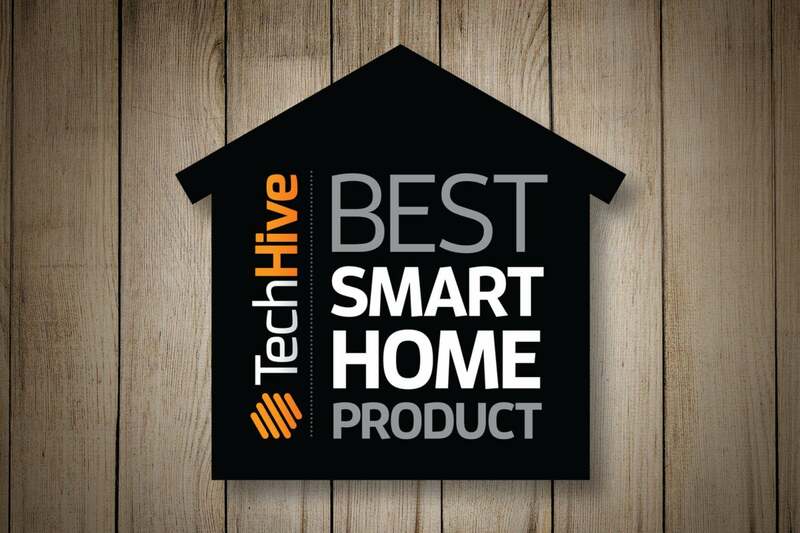 The competition was fierce, but these are the devices TechHive thinks belong in your smart home in 2018. It’s been a banner year for the smart home, with new players and new products flooding the market. It’s never been easier or less expensive to convert an ordinary home into a technological wonderland. The biggest developments have come with the widespread adoption of voice control, with Amazon’s Echo family way out in front in terms of new products and third-party support. But the Noon Lighting System, which shipped late in the year, is easily the most exciting smart home product we’ve seen to date. We reviewed a lot of great products this year—and we encountered a few dogs as well—but this list represents our picks for the best of the best. Products needn’t to have been introduced in 2017 for consideration (though they of course had to be available for purchase), and a handful of contenders didn’t arrive in time for us to consider: The Google Home Max, the Nest Protect, and of course the delayed Apple HomePod. We’ll review those as soon as we can. But for now, these are the best smart home products. Samsung didn’t invent SmartThings, but they were smart enough to snap up the startup in its early days. Since that time, the SmartThings platform has gained broad compatibility and melded with other systems. Samsung built it into a mesh router, the Samsung Connect Home, and into a USB dongle that can be plugged into the Nvidia Shield TV streaming box. 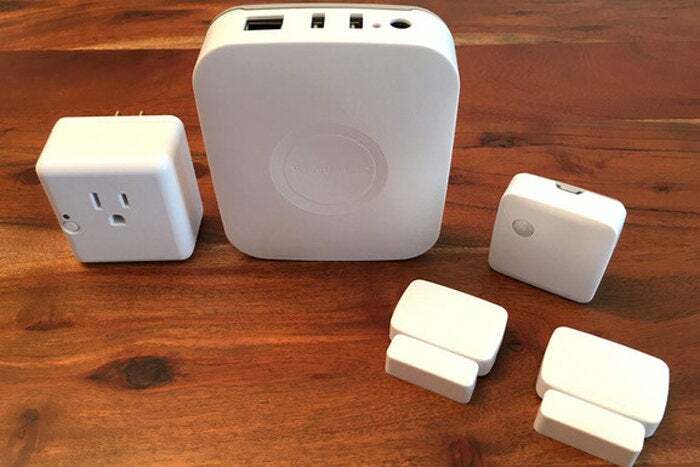 There’s a wide universe of SmartThings components for virtually every aspect of the smart home, and where Samsung doesn’t offer a device, you can be sure that some third-party manufacturer has stepped in to fill the gap. 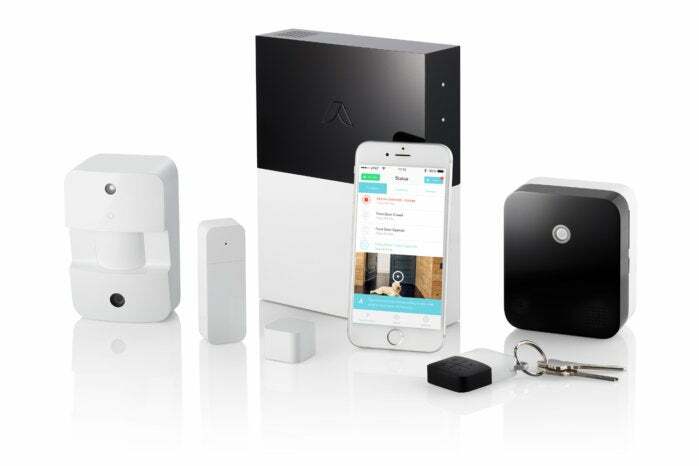 Abode focuses a bit more on home security than home automation, with optional services that include professional monitoring. This service can dispatch the police in the event of a break-in. The Abode hub also includes battery backup and a cellular radio that’s activated with the professional monitoring option. If you are looking for a home automation system, Abode is compatible with a broad array of third-party devices and services, including Nest thermostats and smoke detectors, various ZigBee and Z-Wave smart-home products, IFTTT, and Amazon’s Alexa digital assistant (Google Assistant support is in development). No segment of the smart home market has been busier or more competitive in 2017 than home security cameras, but one product rose above the fray: Netgear’s Arlo Pro 2. This is a high-end camera, and it’s priced accordingly, but it is supremely powerful and can be used indoors or out, operating on AC or battery power—there’s even an optional solar panel that will trickle-charge the battery. You’ll get 1080p resolution, analytics-driven motion detection, and free cloud storage for up to seven days of video clips for up to five cameras. Netgear also offers strong hooks into other smart home systems, including Samsung SmartThings, Amazon’s Echo smart speakers (you can view a live feed from the camera on the Echo Show and Echo Dot), and IFTTT. You don’t need to sign up for Amazon’s in-home delivery service, Amazon Key, to make use of its inexpensive and great home security camera. 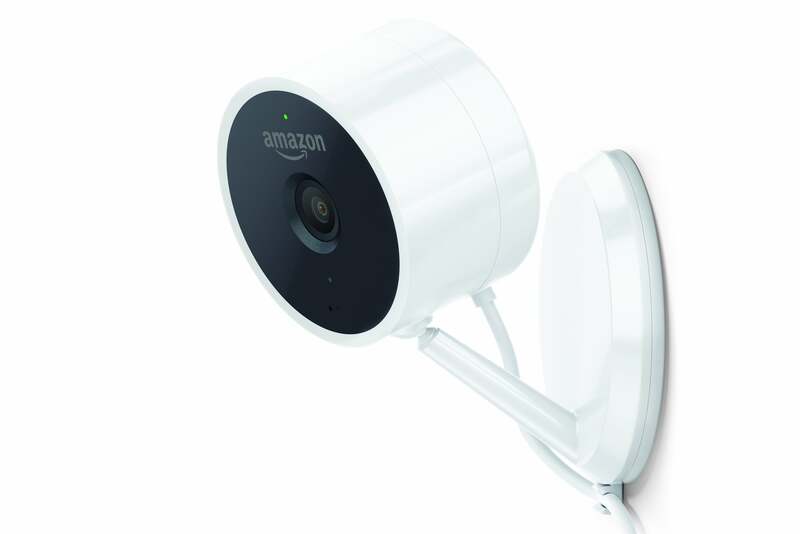 The Amazon Cloud Cam costs just $120, and its feature set rivals that of much more expensive cameras, including full support for Amazon Echo series of smart speakers. 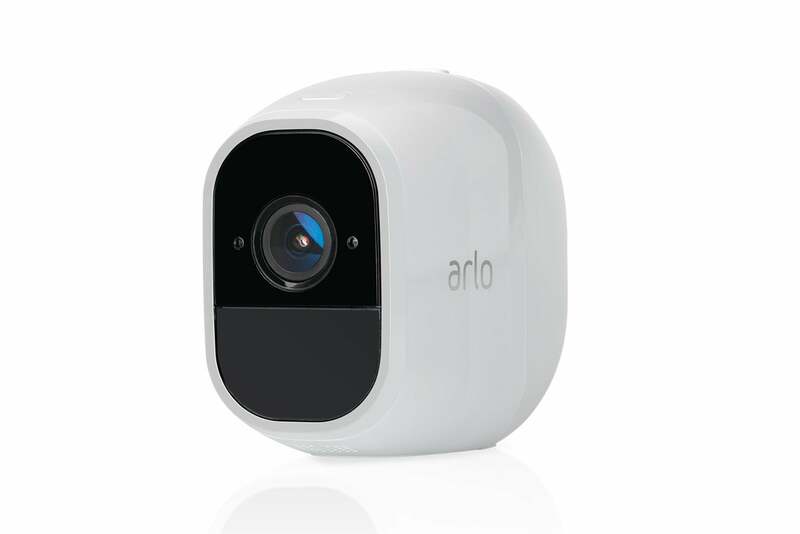 While you won’t get the flexibility of indoor/outdoor placement or AC/battery power operation, like the Arlo Pro 2, the Cloud Cam does deliver 1080p video resolution, infrared LED night vision, two-way audio, and 24 hours of cloud storage for your recorded video clips. 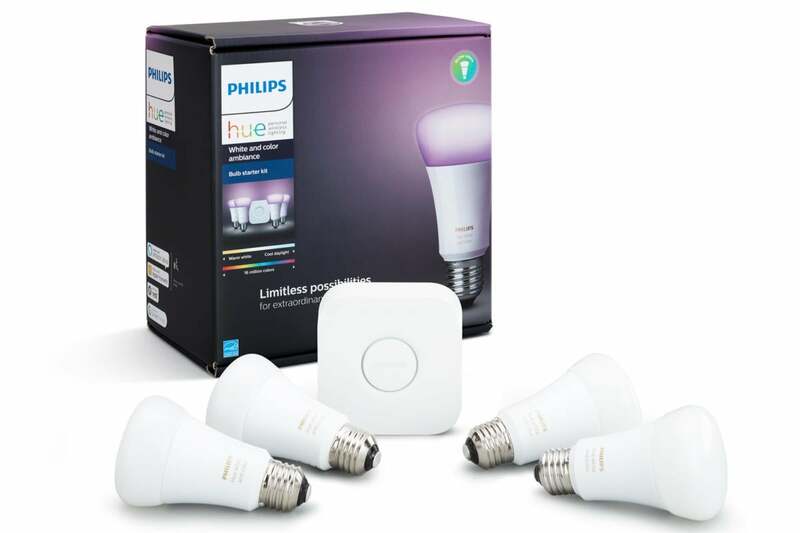 Philips took an early lead in the smart bulb market and hasn’t looked back. It’s also introduced several smart lighting fixtures and most recently increased the number of bulbs in its starter kits from three to four. While some smart home hubs—including the Amazon Echo Plus—can control Philips bulbs directly, you’ll still need the Hue Bridge to change colors and access their more advanced features. Philips offers an array of support devices, ranging from motion sensors that can turn the light on as you enter a room to dimmer switches you can mount on a wall. Hue bulbs are also broadly compatible with smart home systems, including Apple’s HomeKit, and you’ll even find third-party apps that add fun features Philips didn’t think of. LIFX’s smart bulbs are smaller than they once were, but they’re still bigger and bulkier than Philips Hue bulbs. On the upside, they have integrated Wi-Fi adapters, so they don’t require a bridge to be tied into a smart home system or to be controlled by a smart speaker like the Amazon Echo or Google Home. As its name indicates, the LIFX Color 1000 is an extremely bright bulb, delivering up to 1,055 lumens. And the LIFX app makes it easy to group bulbs together and to access all their special features. We’d like it even more if it was more price competitive to the Philips Hue color A19 bulbs and available in as many form factors. 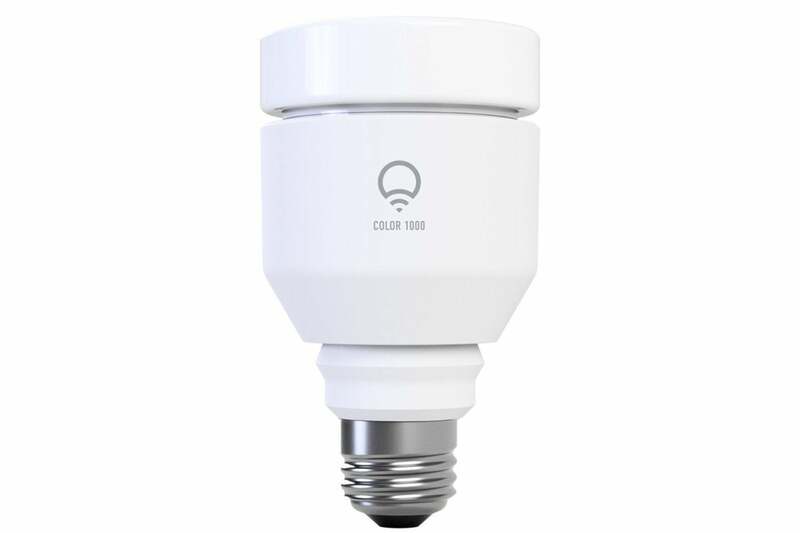 What’s better than a smart bulb? A smart switch. After all, the moment you flip the switch controlling a smart bulb to the off position, no voice command, no app, and no smart home system will ever be able to control it. And when it comes to smart switches, nothing we’ve seen has wowed us more than the Noon Light System from Noon Home. Each Noon Director can control up to 10 Noon Extensions, so that one button press—or better yet, one Alexa voice command—can control all your connected lights at once. Each light can be dimmed independently, or you can group them together to created layered scenes. It’s an expensive system to be sure, but the results will knock your socks off. Looking for a more affordable smart light switch? 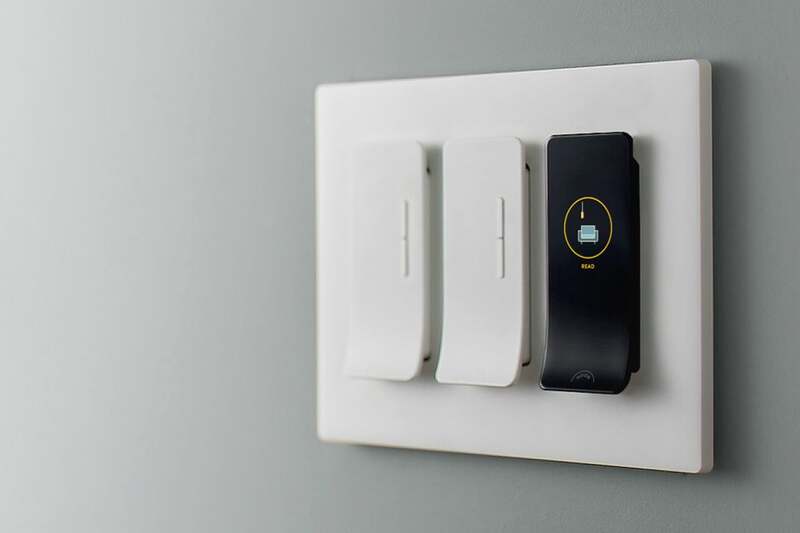 The Wemo Wi-Fi Smart Dimmer is just the ticket. It can’t create layered lighting designs like the Noon system, nor it can match the elegance of the Noon Director’s OLED touchscreen, but the Wemo app is superb and the dimmer can control any aspect of the light that it controls. The Wemo Wi-Fi Smart Dimmer does have one feature that the Noon system can’t match: It can also control lamps plugged into Wemo smart plugs. And there’s abundant support for other smart home devices and systems, including Alexa, Google Assistant, Nest devices, and IFTTT. And with an $80 MSRP, it’s considerably less expensive than the Noon Director ($200) and Noon Extension Switches ($100 each). We didn’t review the Z-Wave-compatible Schlage Connect, but it’s virtually identical to the HomeKit-compatible Schlage Sense that we tested extensively. Which of the two smart locks is right for you depends on which ecosystem you’ve adopted. 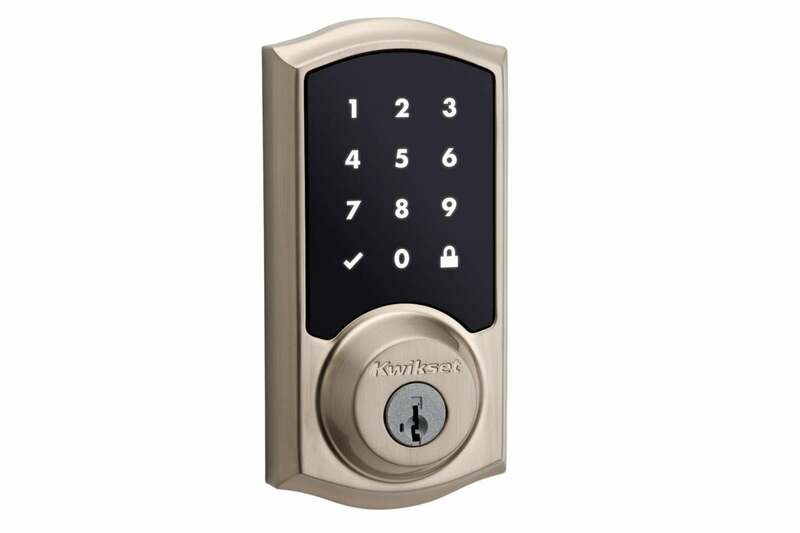 These are commercial-grade locks that will give you an added sense of security as well as broad support for various smart home systems. You can unlock either model using a touchscreen keypad or an app on your smartphone. The Sense will also respond to Siri if you’re in Bluetooth range. And if the battery fails or you don’t have your smartphone, you can fall back to the familiar reliability of a physical key. The Kwikset Premis is a HomeKit compatible deadbolt, so it might not be the right choice if you’re living a smart home controlled by ZigBee or Z-Wave hub. 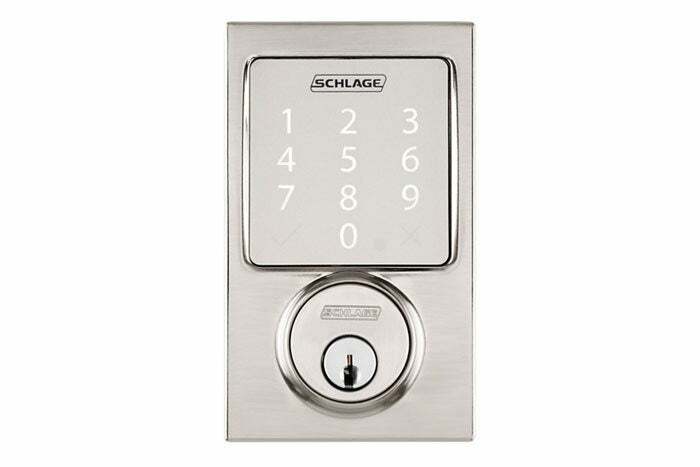 But it’s built almost as sturdily as the Schlage Sense and Schlage Connect, and it retains a key slot in addition to its touchscreen and Bluetooth radio. The interior half of the Premis doesn’t look quite as industrial as the Sense/Connect, so if you’re concerned about how the lock will look on the inside of the door, you might even find it a better choice than Schlage’s offering—if everyone in the family is on the iPhone train that is. Continue to page 2 to see the rest of our top picks.